aFe Control is proud to release the Featherlight Adjustable Street/Track Coilover System for the 2015-2017 Mustang (S550) chassis. Both ride height and damping are easily adjustable in this design allowing for fine tuning the Mustangs stance and ride quality. 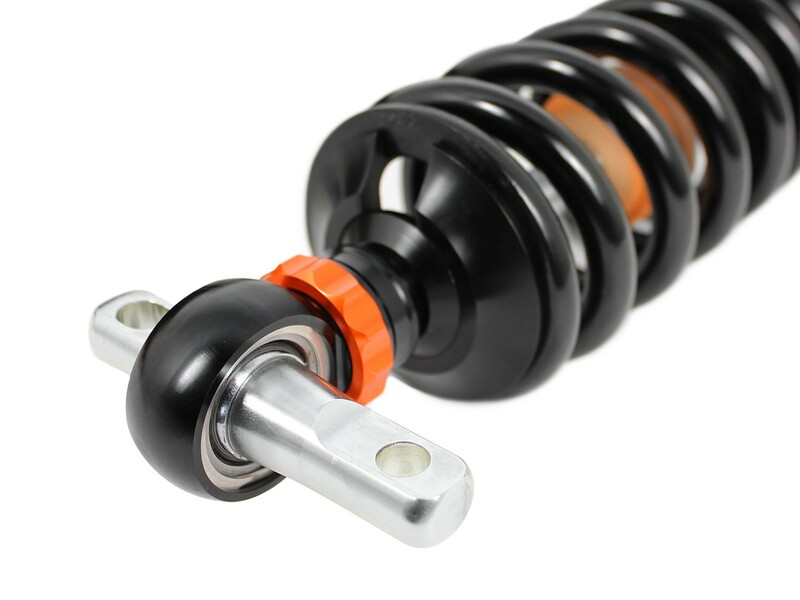 Packed with features, the coilovers are precision CNC machined from 6061-T6 aluminum hard anodized and assembled in our Corona, California production facility. 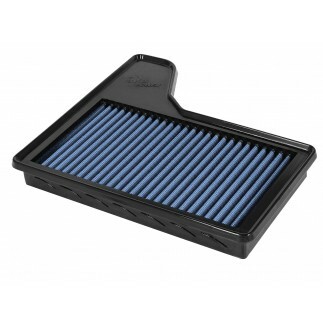 The mono-tube construction utilizes a floating piston to separate the oil and nitrogen gas allowing for predictable handling and a consistent feel. Since the coilovers employ double digressive valve technology, the easy touch rotary knob will adjust both compression and rebound in one device. The 24 distinct settings on the front and rear shocks accommodate for a comfortable street feel, all the way up to track settings. Elevate your driving experience with the comfort, precision and excitement of aFe Control Featherlight Adjustable Coilovers. Ride height is set through one easy to use spring perch, allowing up to 2 of drop. The 6061-T6 CNC machined TIG welded front upright mounts allow additional tire clearance for aggressive wheel and tire combinations. On our development car, we have run up to 285/35/20 (11.375 ) front, and 315/30/20 (12.5") rear without modifications. 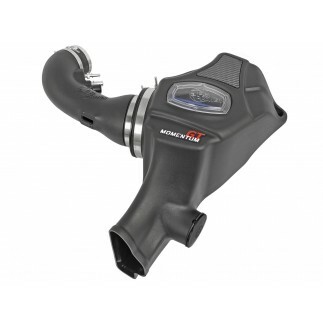 24 distinct clicks of damping adjustment ensures that you will find a setting that is both comfortable on the street and still delivers amazing performance. 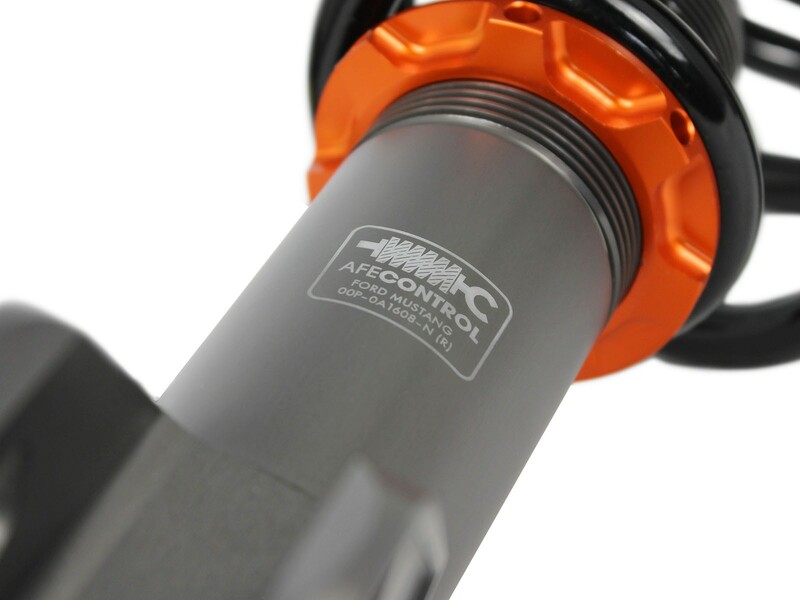 The adjustment knob is placed conveniently at the bottom of the shock and effects both Rebound and Compression damping. Absolutely no drilling or adapters are required to reach the adjuster knobs in either the front or rear. 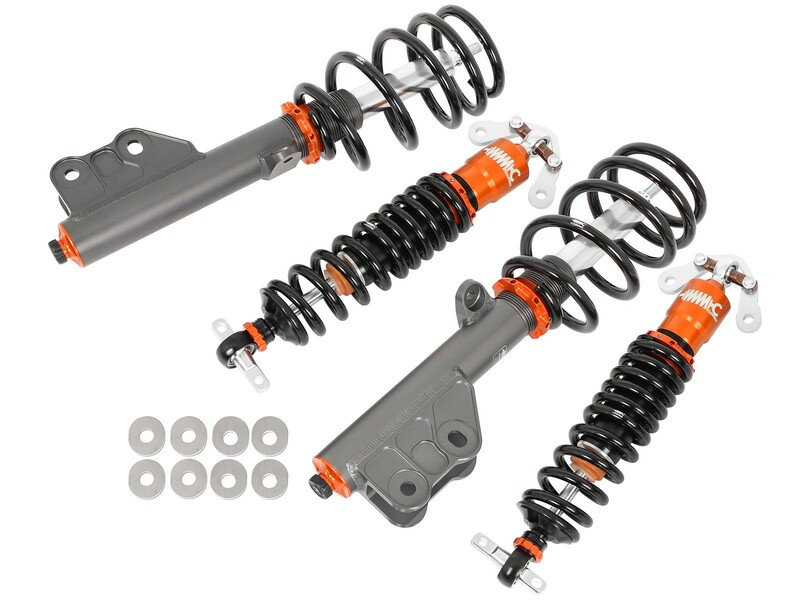 While many companies are using "One Size fits all shock valving, aFe Control's engineers thoroughly developed the coilovers on our in house, 2015-2016 Mustang GT Track car. The valving is designed to improve response and really make the car feel like it's glued to the road still giving you the ability to softly tune the car for fantastic street manners. The spring rates that are shipped with the coilovers are an excellent choice for both daily drivability and significantly improved handling. Featherlight Generation Coilovers feature lightweight 6061-T6 aircraft-grade aluminum housings. This design removes an amazing 5.6 lbs. of weight per front coilover compared to stock and an equally amazing 9.1 lbs. per shock/spring in the rear. That's a total weight savings of 29.4 lbs.! 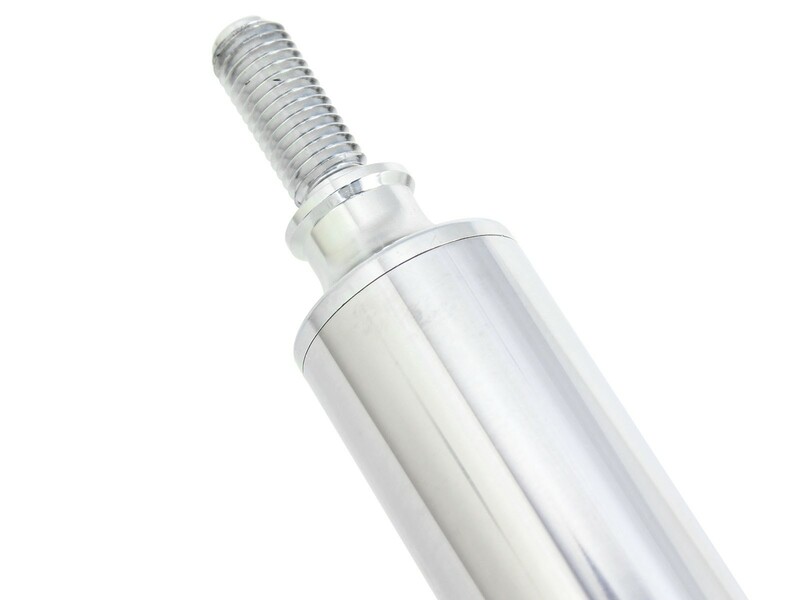 The inverted mono-tube design is extremely stiff and is designed to carry high cornering loads without deflection and binding like traditional struts. 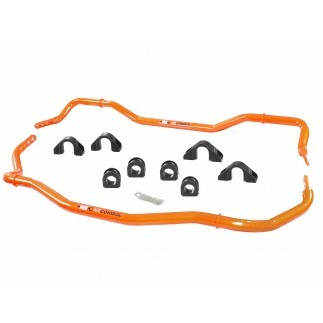 By placing the majority of the weight on the sprung side of the chassis, control arms and outboard components will react quicker resulting in a suspension system that responds faster to changes in the road whether it's highway, local roads or track surfaces. 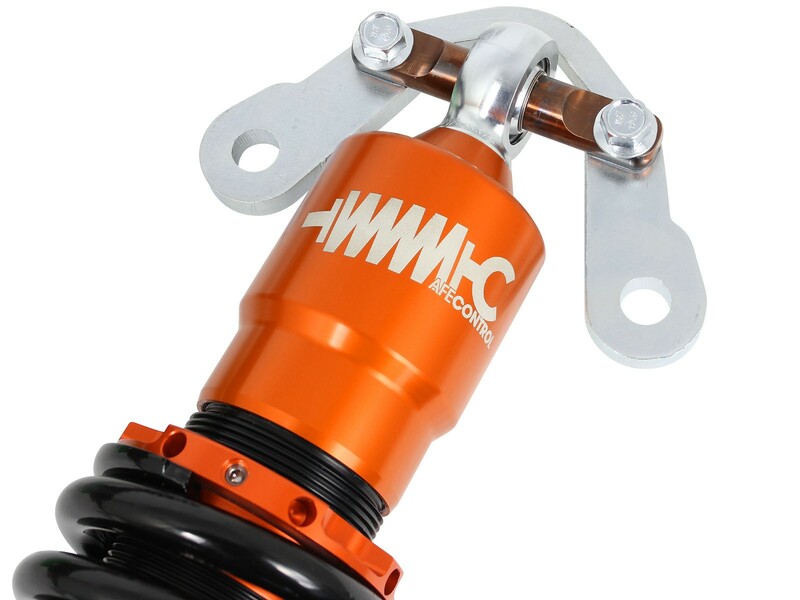 Because of the precision machining aircraft-grade aluminum construction and hard anodizing, the front and rear coilover housings are significantly stronger than factory shocks. Both computer analysis and real world durability testing on the factory housings found that our new housings are significantly stiffer than the factory parts. This large increase in stiffness is just one more way that we improve suspension precision under hard cornering! No other coilover is stronger. 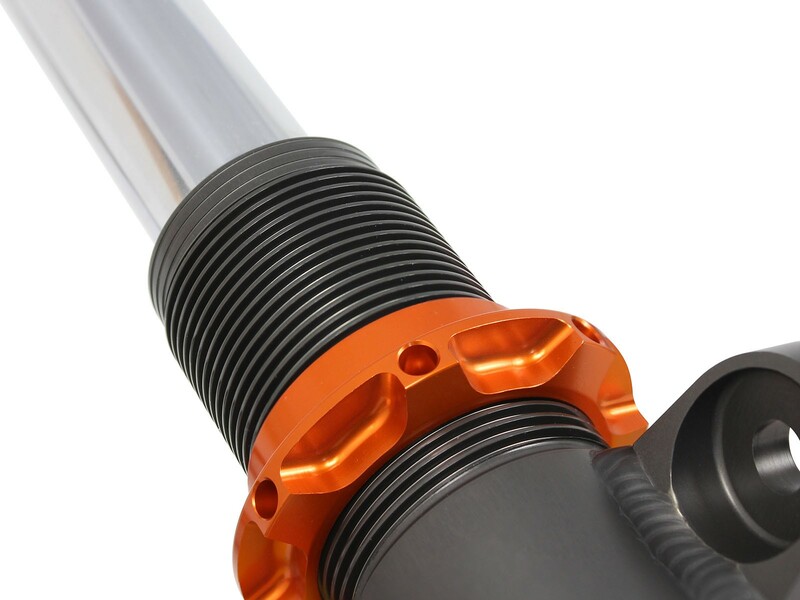 The CIRC System substantially increases the gas volume within the shock for more consistent performance over a wide range of temperatures, offering the benefits of an external canister shock without the hassle of mounting the canister or added weight. 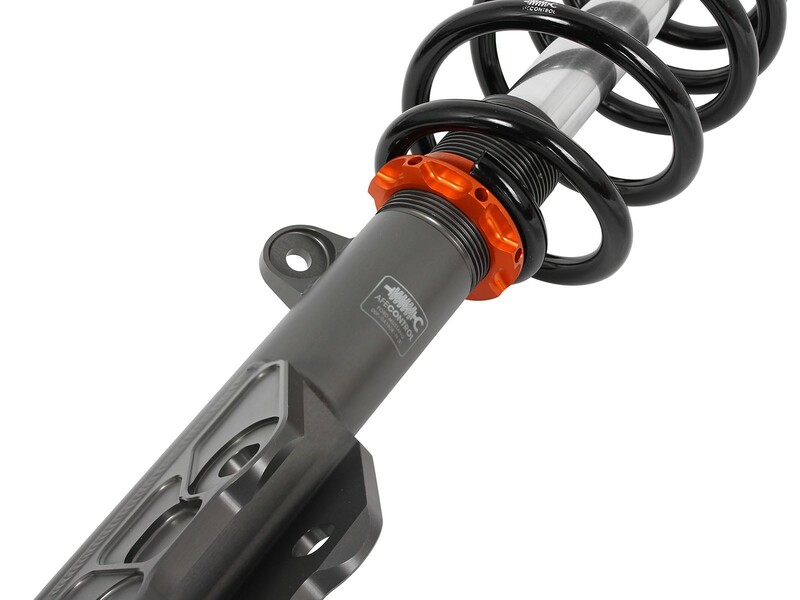 This is a true coilover conversion for the Mustang, utilizing a lightweight 6061-T6 Aluminum Inverted Mono tube strut and a "true coilover 6061-T6 mono tube rear shock/spring combination. 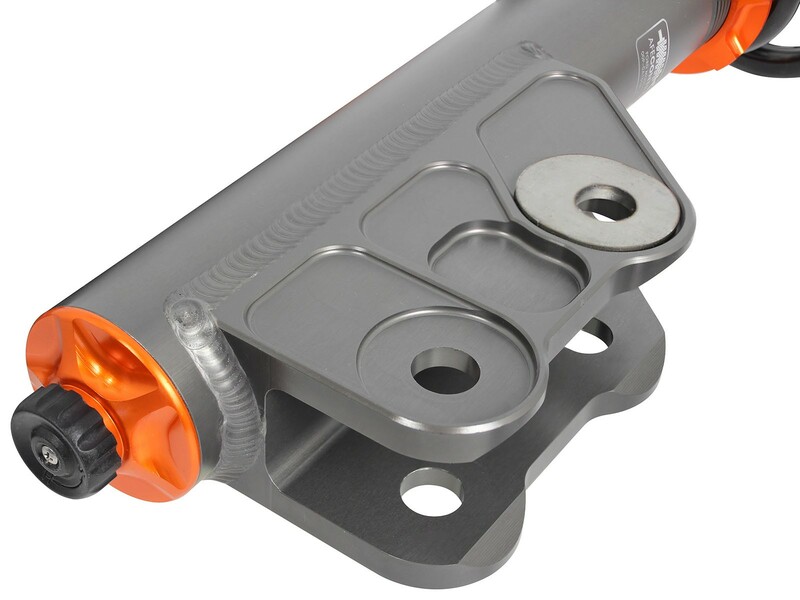 The rear mounting utilizes the OEM shock mounting locations and incorporates CNC machined upper shock mounts and CNC Machined, hardened 17-4 PH stainless cross shafts retained by Â¾ mono balls and snap rings.